The Mount Madonna Center meets the criteria of the cheap yoga retreats because of their lower range accommodations. The lowest $48 is camping in either your own vehicle or your own tent, the most expensive is a private room with an ensuite bathroom. This is a large retreat center that has a conference center and many different types of accommodations available. They organize 5 yoga retreats throughout the year or you can book in for a personal retreat and attend ongoing yoga classes. I believe this may be a Hinduism center but cannot really find confirmation of this. Although you don’t need to be Hindu or practice that religion it might be a little bit helpful for your stay if you know something about it. In many of their yoga retreats silence is practiced in the mornings through breakfast until the end of the first yoga class. 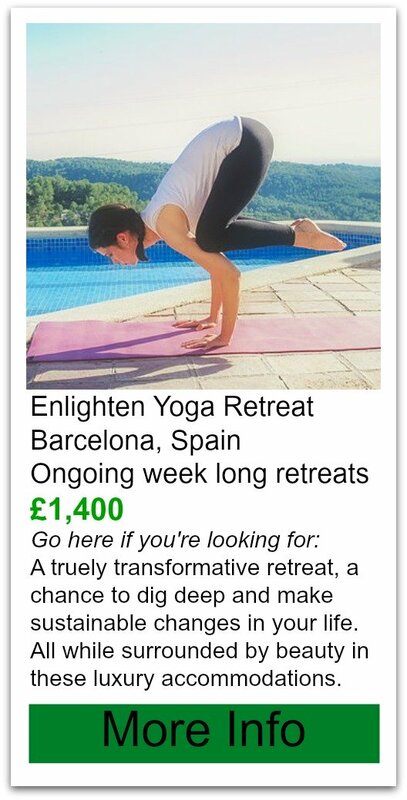 They also run ongoing yoga classes that are coompletely free. Yes Free. They are open to anyone so even if you're not staying for a retreat be sure to check this place out. 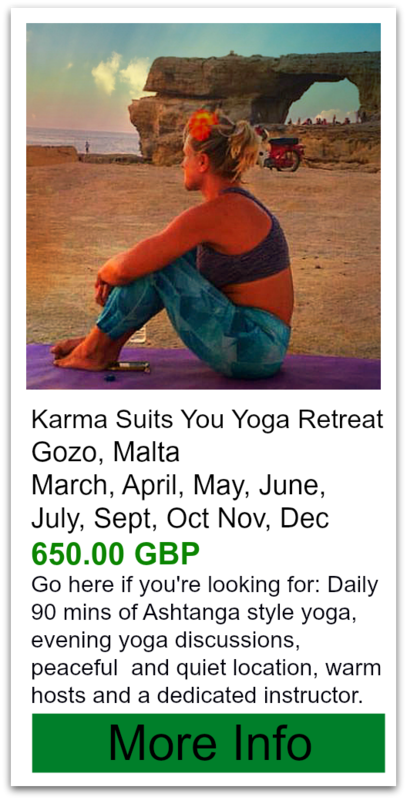 It's run via Karma Yoga (free service to serve the community) so it's not just brand new students needing to build experience. The instruction is of high quality. Teachers are welcoming and very skilled. There are many walking trails and nature to explore while you're here. Take a swim or canoe in the lake. 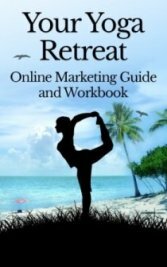 Many of the orgaized retreats and programs leave time for just that. Or you can spend your extra time in the spa/treatment center. Food: vegetarian and included in cost of retreat, you are asked not to bring your own food and no alcohol is permitted. If you're not participating in a retreat you can stop by for a $7 brunch on SUnday mornings. Out of 8 reviews thet sit at 4.9 out of 5. 6 were excellent and 2 were very good. Peaceful environment, food is delicious. One really low review was upset because they couldn't accommodate an extremely low sodium diet and they weren't allowed to bring any of their own food onto the premises. Other reviewers are amazed at the vibe of this place. Very welcoming, relaxed, healing in the middle of the mountains. lastly with large groups they do seem to be a little disorganized, so bring your patience.